Finding out your child is gifted inevitably leads to the question of what to do about it. Whether you noticed advanced behaviors in your child or others have pointed them out to you, chances are you are left wondering what, if anything, you should do about it. Some parents worry that they will do the wrong things or that they aren't smart, talented, or educated enough to provide what their child needs. However, all it really takes is a little understanding and creativity. Here are some ideas to get you started. The first key to helping a gifted child make the most of his or her abilities is to learn what it means to nurture those abilities. Nurturing is mostly feeding a child's interests and exposing him or her to new ideas and experiences. For example, if you notice that your child is interested in dinosaurs, get toys and books about them. However, even though your child might not show a strong interest in music, you still want to get ​musical toys and expose your child to music. You can also nurture your gifted child as you talk and play together. Gifted children love to use their brains. They love to think and figure things out, so ask them questions! And, of course, gifted children have plenty of questions to ask themselves! How you answer their questions can help them think and learn to find answers. The way you answer your child's questions can help keep their love of learning alive and teach them life-long skills to continue learning. As you get more comfortable with the general idea of nurturing the interests and abilities of your gifted child, you can begin to plan some activities. Actually, you don't need much planning. For example, going for a walk does not take much planning at all, yet a simple walk can lead to some interesting explorations and discussions. Most gifted kids are quite observant, so they are likely to notice things that you don't notice, but that doesn't mean you can't ask questions! 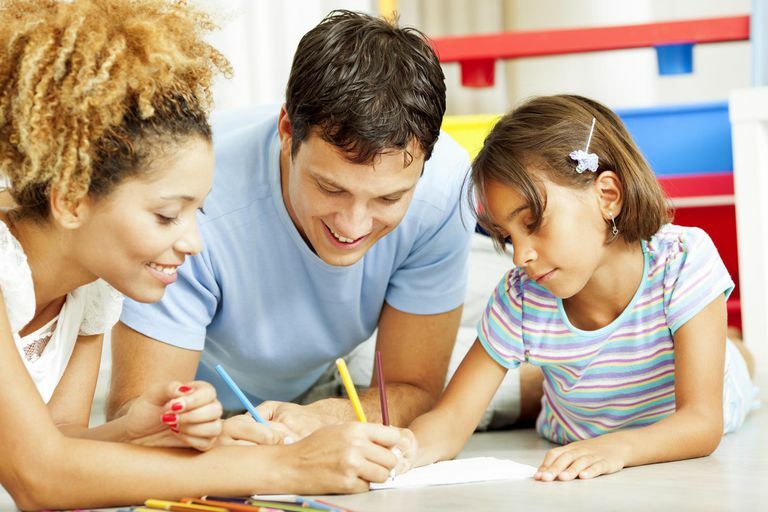 Keeping a gifted child stimulated at home can be a tough job. They seem to want (and need) non-stop intellectual stimulation. You don't need to do it all at home, though. Consider sending your child to a program that is either designed for gifted children or attracts many gifted children. If your child is old enough, you can send him or her to an away camp. If your child is too young to go off alone, consider a local program, such as those offered by libraries or communities. A good way to nurture a child's abilities is to provide some good toys and books. But they can't be just any books and toys. Gifted kids are often bored with the typical toy and don't always find the most popular books interesting. Finding the right toys and books for gifted kids can be a challenge, but not if you know what to look for. Gifted kids tend to enjoy toys that allow them to learn, to think, and to be creative. Their taste in books is similar. Even when you think you are doing just what you think you should do to nurture your child's abilities, you still might worry about that you are pushing your child and might be doing damage. We are all told so often that we shouldn't push our children that we can't help being full of doubts. For peace of mind, you will want to understand the difference between nurturing and pushing. What Can You Do When Your Gifted Child Says School Work Is Too Hard? Does Giftedness Come From Nature or Nurture? How Can You Get Your Gifted Child Yo Pay Attention To You?